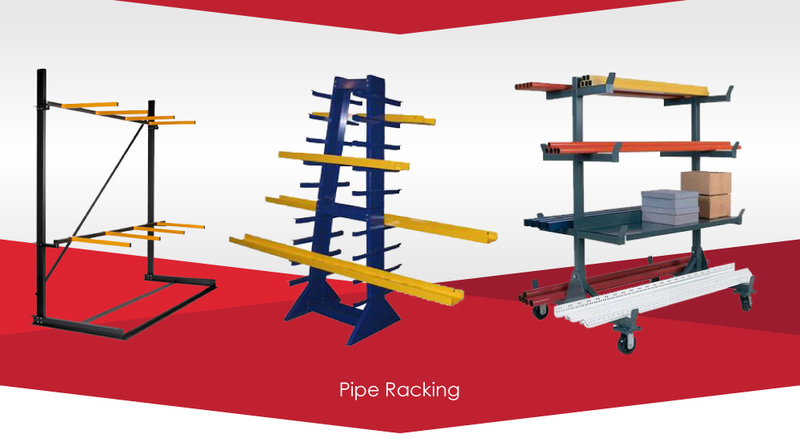 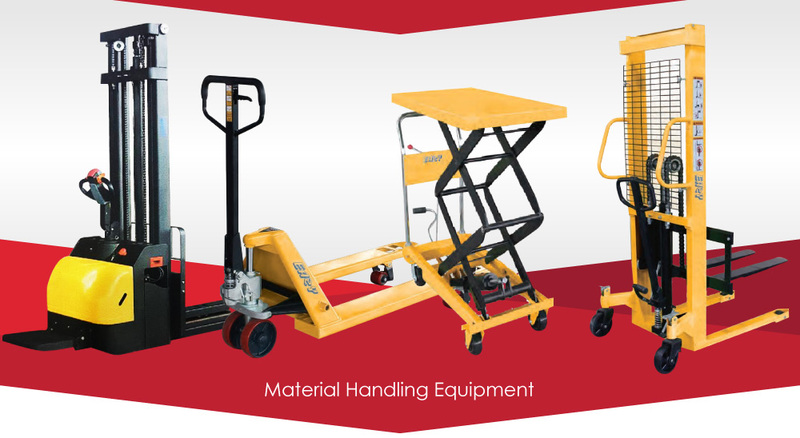 Picker Cart is Specially Designed for High Place and Frequently Picking Shelve Equipment. 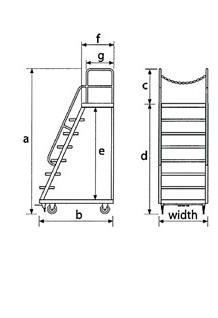 The Ladders Are Designed with Double Brake System to Prevent Accidental Free-Rolling, for Optimum Employee Safety. 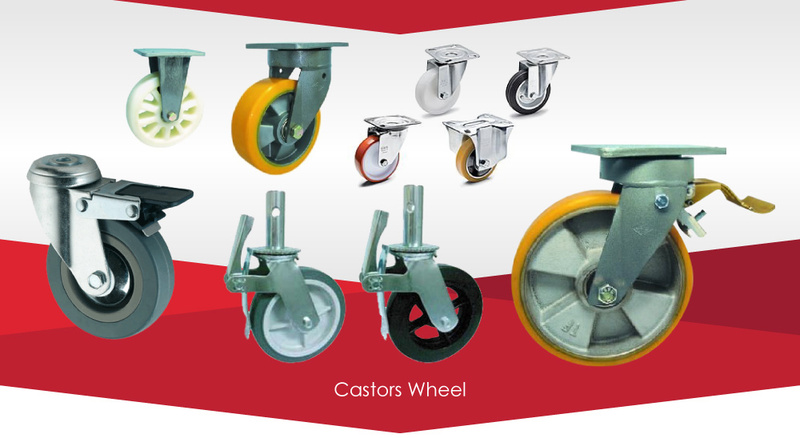 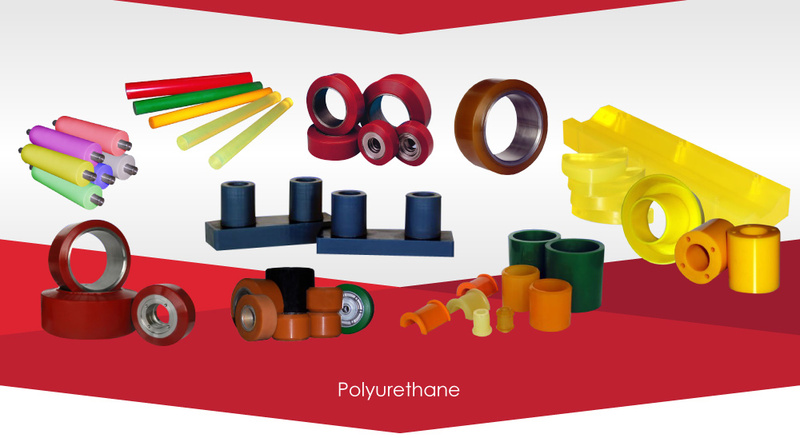 Available in Four Ready-Made Height Versions To Suit Customer Needs.